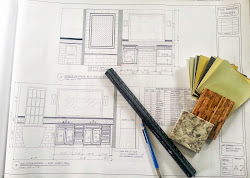 Access to inspirations for home improvements projects has come a long way from the earlier days of Bob Villa and This Old House programing that offered insight into the complicated forum of "How-To" complete a home project, a home renovation, or a restoration of an old home. As one of the largest investments the average person will make in their lifetime, limited information was the norm with only a handful of network programs, home magazines, and the local trusted contractors with their list of trade people to assist in the repair or improvement. Today, information is everywhere and some homeowners and professionals wonder if it is too much of a good thing with access to the Internet, television, and organizations that specialize in the home improvement field. Media - whether on-line, through television programming, or via print swing in opposite directions by a) creating a point of view that projects are easy with their before and after pictures, b) television thirty minute programming, or c) feature programs and news reports of contractor nightmares, rip-offs, and projects gone bad. The professionals that successfully move a project from point A to point C is fascinating and certainly captures our attention. The short pieces of information, news, and entertainment inspire a homeowner to get started. But, what about point B? Teachers taught us to follow our ABC's for a reason. Getting a home project started may be challenging, but if you follow the ABC's of home improvement, you'll be much happier with the end result. 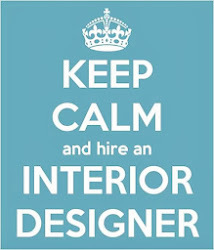 As an Interior Design professional, improving upon an interior space involves working with many homeowners, trade professionals, and contractors. Motivation for an upgrade can vary from person-to-person, but bottom-line the return of investment (ROI), aesthetic outcome, and quality of life are the top motivating factors for renovating and/or designing a new space. 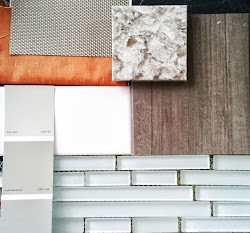 My projects range from a full renovations of a kitchen or bath, refurnishing or space planning living spaces, to decorative finishes such as window treatments, new flooring, interior/exterior paint colors, and more. 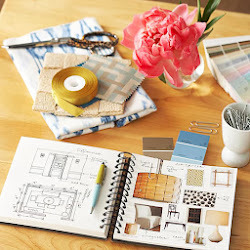 Let's face it, when it comes to our homes, no two projects are the same and that is the difficulty in moving from point A to point B, and getting started in point C.
Whether you recently purchased a new home, a family decision is reached to upgrade a living environment, or a simply home repair leads into a home improvement project, it's time to get answers to two basic questions: How much will it cost, and how much of its value can you recoup later? Think about it like this, when you are planning for a vacation, you get inspired by a particular place and begin the planning by determining 1) where you wanted to go, 2) how you are going to get there, and 3) how much will it cost. The American Association of Interior Designers (ASID) offers the best advice for homeowners to simply start a project by gathering pictures of spaces, materials, and designs that 'feel' right' via television, web-site, blogs, or photo galleries. I suggest starting an actual folder (on-line or hard copy) and begin by filling it with product and photos that appeal to you. Do not think about how it will work in your space. Simply let yourself be inspired by a particular style, feature, or product. A pattern will develop producing a kind-of wish list that will take you to the next steps. It's like a Holiday or Birthday Shopping Wish-List. You may not get all of the items on it, but any one or more of the items received would be a pleasant surprise. Remodeling Magazine list some of the top amenities homeowners want in their spaces. Consider the Return Of Investment on the home improvement project. Certainly, the motivating factors could be to sell your home, create a better flow in the space, or update an aesthetic feature within the home. Knowing how long and how much value the project will add to your home value is important. The National Association of Realtors (NAR), Remodeling Magazine, and House Logic offer the latest cost vs value research for home remodeling projects. 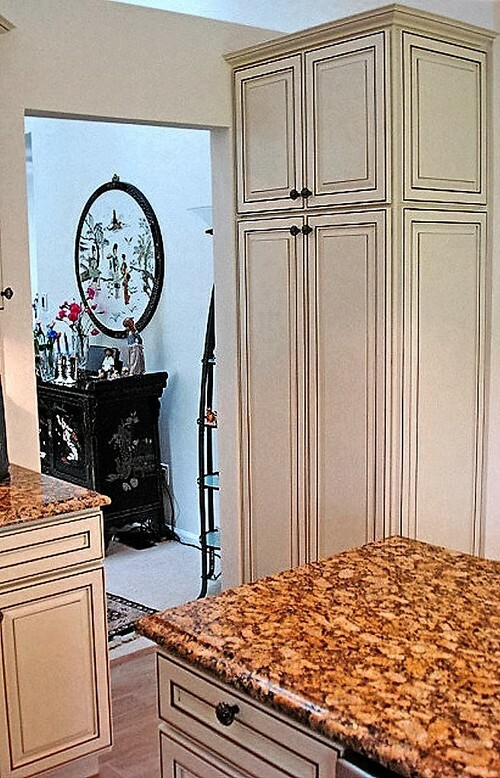 There are a lot of remodeling cost estimators on the Internet that are free. If need be, dig a little deeper based on a related field of expertise, professional organizations, or specific project (e.g. 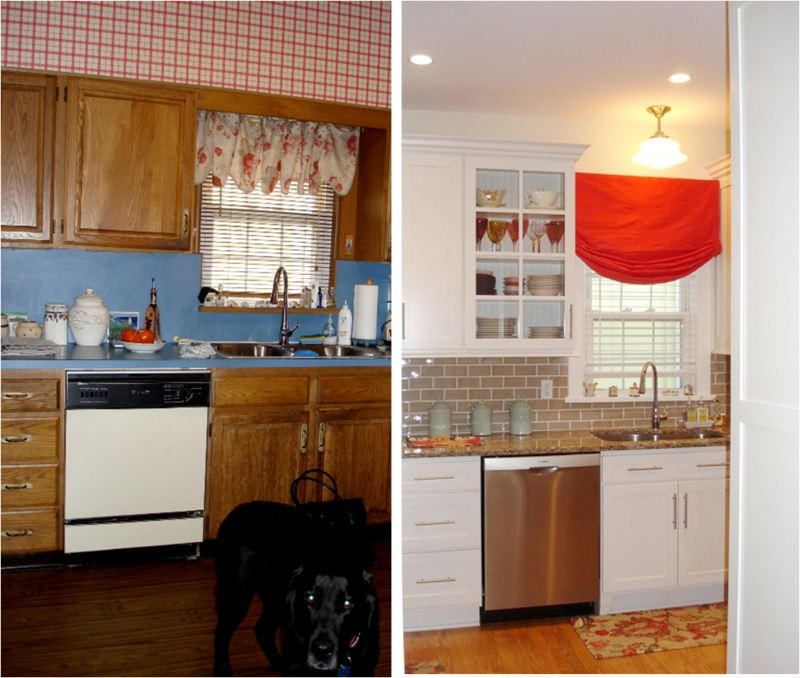 kitchen and bath renovation). Step 3: What's The Magic Number? Generally, when you buy a car, you know how much it will cost. Advertisements, research, and experts chime in on the best must-have features and bells and whistles offered in a new vehicle that matches your budget, lifestyle, and aesthetic. A home improvement project is determined in the same way. 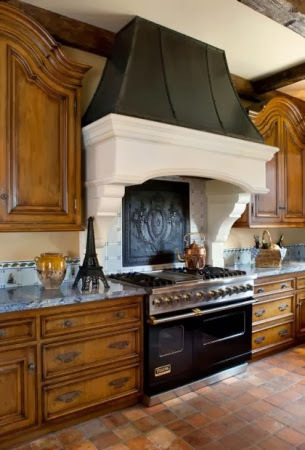 There are standard, mid-range, or luxury products and designs for all major home renovations, construction or additions, and products or services that fit within these categories. A must-have versus a would-like are two different points of views so have a number in mind that you will not exceed. On-line resources offer a glimpse into specific project costs. Now, not all models i.e., homes are the same, but an informed consumer can make the processes a little easier. Houzz, National Kitchen & Bath Association (NKBA), Fixr, Consumer Reports, Remodeling Magazine, and House Logic are reliable places to get dollars associated with home improvement projects. Do your research to get a sense of the costs associated with a home project, product, or repair. Planning to spend a bit of your saving now or in the near future creates an informed customer who can discuss their plans with professionals and maximize the time spent during a consultation. Setting a budget number is a commitment that will test your relational fortitude and remove the relational strain caused by remodeling. Return to The ABC's of Home Improvement Projects and Educational Point B for your next step then move to Follow Through Point C to get your design started.